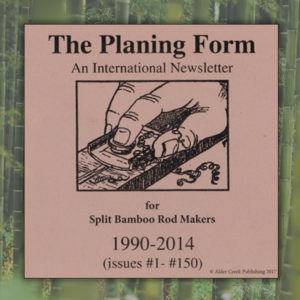 In the bamboo subculture of fly fishing there are rodmakers who craft split cane fly rods and the anglers who use them. Both share an appreciation for the detail and beauty of handmade excellence. 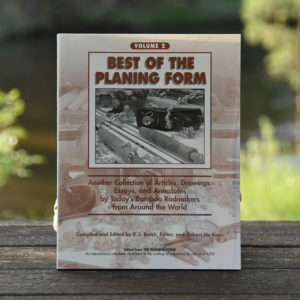 They also share a deliberate connection with the natural world evidenced by the places they frequent, the lifestyles they choose and the classic rods they prefer. 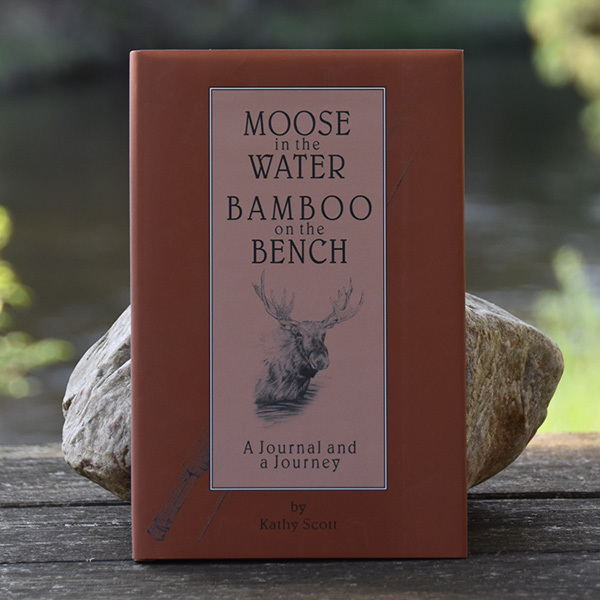 Moose in the Water / Bamboo on the Bench provides an intimate look into the rodmakers’ world and the lives of two people who have followed in the footsteps of yesterday’s artisans. Set at the edge of the “North Woods” of Maine, it is a story of lasting relationships, of lakes and mountaintops, of dogs and rodmaking dogma, and of autumn landscapes made breathless by the resounding wing beats of migrating waterfowl. 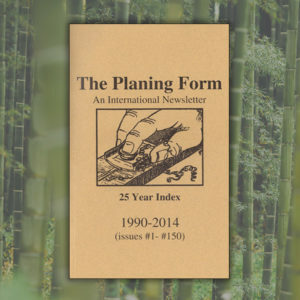 With adventures in the “Wilds” of Maine, the Mountain West and Michigan’s “Up North,” Moose in the Water / Bamboo on the Bench is the journal of a partnership celebrating the out-doors, the inextricably intertwined world of the craftsman, and the deep meaning of friendship.